It's been a while since I shared my first post linking up my God-sized dreams with Holly. I wrote about being a dreamer and how it scares me to think of taking a chance on making these dreams a reality. But the dream was too deeply held to let go, so I forged ahead. I had to set writing aside for a while as I finished my other God-sized dream - finishing dental hygiene school. 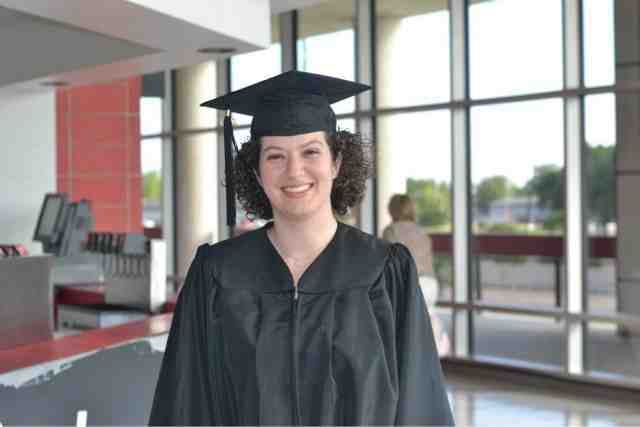 My graduation day was one of the happiest days of my life. I cried with pure joy after I crossed that stage. I'm excited to finally be done and I'm ready to launch my new career. I'm also thrilled that I'll finally have time to really focus on writing now. That was huge! What a much needed confidence booster that was for me. Now I'm eying a much bigger contest and playing with the idea of entering it. 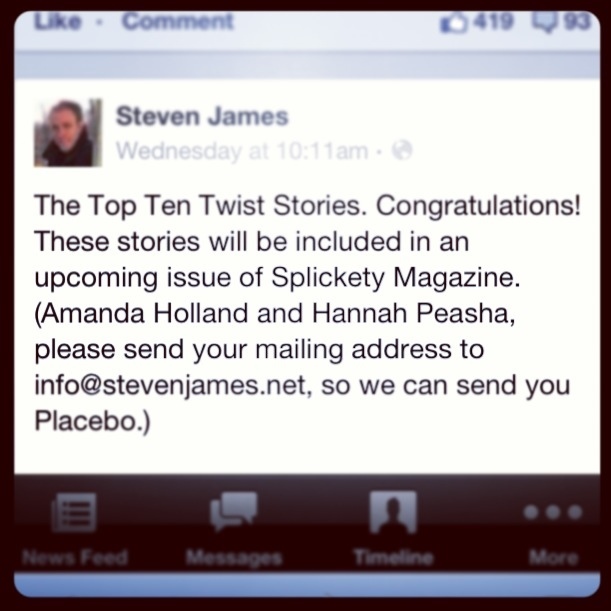 I have a story I'm working on, with an eye on submitting it for publication. 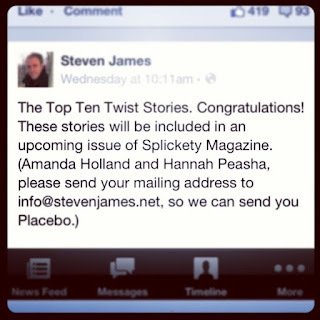 I also have a couple of articles in mind to pitch to a magazine. Things are coming along, slowly but surely. There's a reason we call them "God-sized dreams." They are dreams that are so much bigger than us - and for that reason, they can be terrifying dreams. I'm not a brave woman. I'll be honest - I'm a chicken. There are a lot of things that scare me. Storms. Heights. Clowns. (Don't laugh - there's a reason behind it.) There are a lot of things that absolutely terrify me about my dream of writing. I'm afraid of failure. I'm afraid of what other people will think. I'm afraid of rejection. I dream of writing fiction, but I'm afraid of what will people think if I write what I love (mysteries) and let them see the darker side of my personality. People tell me I'm nice, quiet, sweet - what will they think when they find out that's not quite so true, that I want to write about murderers and the people who track thrm down? 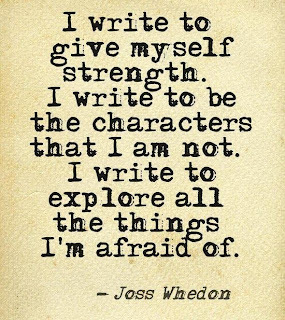 But I can't deny that writing is a part of who I am. From the journals I've kept since childhood, to my overactive imagination, to the stories I've written in my head for so many years - I love writing. I've dreamed of it for years, but always convinced myself I wasn't good enough. But these past few months, it's become a dream I can't push aside any longer. I have to write. Even if its never published. I can't not write. I write stories about characters I could never be like. I write stories about things I could never face. I write stories that have my nerves on edge. I put myself, heart and soul, into my writing, and putting it out there for people to read and judge - it's scary. I'm putting a piece of myself out there for people to judge. 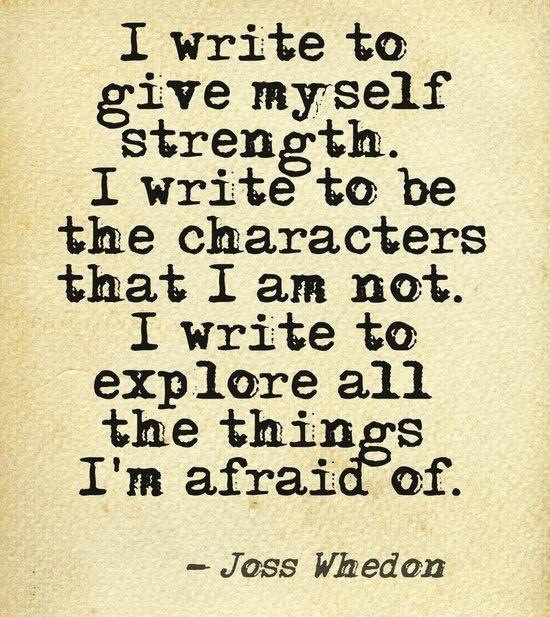 I'm an introvert, yet writing forces me to go way outside my comfort zone. But I can't deny that this is a God thing. I know, beyond doubt, that He is leading me in this writing journey. He is the One who whispered to my heart, reawakening this dream that had been put aside for so long. He is the One who confirmed my dream in very specific ways. I can't worry about what others think - only what God thinks, because He is the Giver of this dream. This is a year of fresh starts. 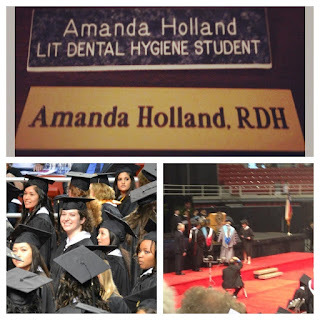 My graduation a few days ago means a new career is just around the corner - in a few weeks, I hope to officially be a Registered Dental Hygienist. I get to be a wife and mom again, instead of a full-time student juggling work and family. 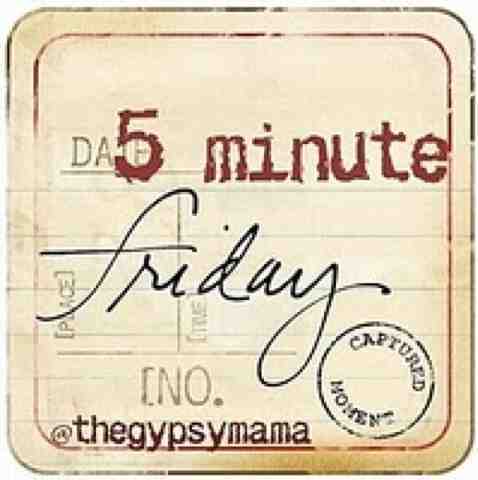 I get to focus on my blog and my writing. I get to read again. I'm starting a new chapter of the story God is writing through my life. I had to neglect a lot of things to get through school. One of them was my health. The intensity of my program, coupled with the demands of family and work and ministry, left no time for working out or planning healthy meals. I put on weight and felt continually worse. Now it's time to change all that. This chapter is going to include me taking care of myself. I'm tired of battling pain and fatigue. I'm tired of tight clothes and the biggest sizes I've ever worn. I'm tired of feeling bad. 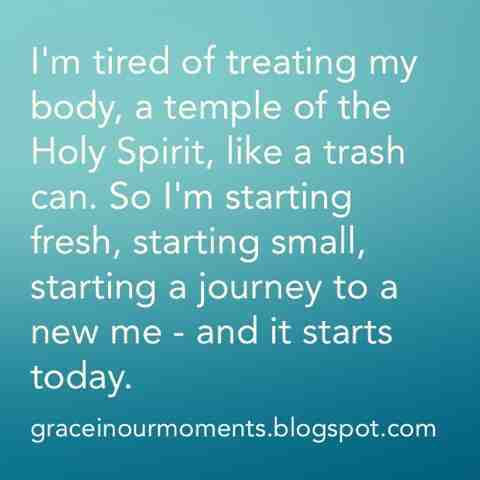 I'm tired of treating my body, a temple of the Holy Spirit, like a trash can. So I'm starting fresh, starting small, starting a journey to a new me - and it starts today. I'm not making sweeping, radical changes. I walked a mile this morning. One day, I want to run a half-marathon - but today it starts with just one mile. Today I'm having a fruit smoothie and a fruit and cereal bar for breakfast. I won't drop 20 pounds because of it, but it's a small, easy change to improve my diet. I don't have to start big, I just have to start. I'm ready to change, starting now. I smile as the words come through the radio. It's my song. I smile now, but not long ago, I sobbed every time it played. I would cling to the promises every time it came on. Going back to school at 30 was one of the hardest things I'd ever done. 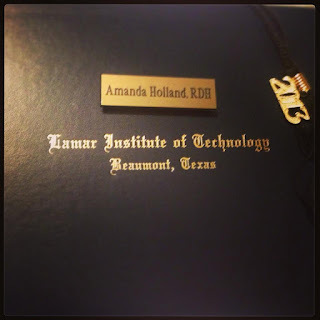 I took classes - hard classes, like microbiology and anatomy - for a year before applying to the program I dreamed of. I was accepted, and started an even harder journey at 31. It was unbelievably challenging. We watched as girls dropped out, one by one, and we lost almost 1/3 of our class in the first year. I was terrified and overwhelmed. I hung onto to God, grabbed onto scriptures and song lyrics and every promise that could give me hope. The song became my anthem. I seemed to hear it every day, every time I got in the car to cry all the way to school, every time a skill or a project or a class drove me to despair and I thought I would never make it. Now it's over. The song that I held so close to my heart as my battle anthem is now my victory song. It gave me hope. It carried me through. It reminded me that God is faithful. Now I hold the proof in my hands - and the song in my heart. I am ridiculously excited about finally having time to read again! One of the first things I did after finishing my National Board Dental Hygiene Exam last week was to pick up my Kindle and dig into the latest Steven James book, Placebo. 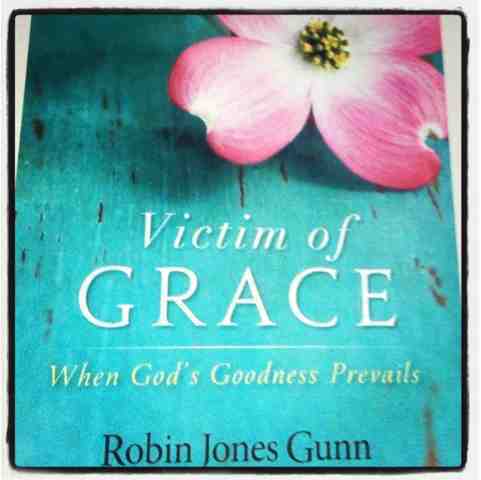 This morning I started the new Robin Jones Gunn book, Victim of Grace, which I'll review for Thomas Nelson's Booksneeze when I'm done. The King by Steven James - It comes out in July, and I can't wait! Patrick Bowers is one of my very favorite fictional characters. Eyes Wide Open series by Ted Dekker - I am totally obsessed with anything he writes! Rest by Keri Wyatt Kent - I'm mentally, physically, and emotionally exhausted from the past two years of being a full-time student. 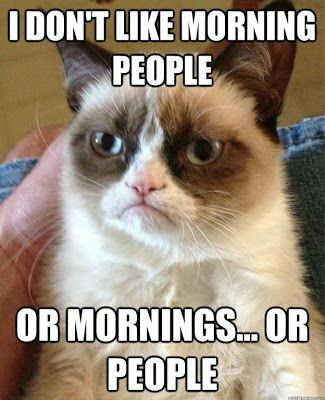 I need rest! What are you reading now? What's on your list for summer? This past weekend was proof that God-sized dreams really do come true. After a year of prerequisite classes, two years in the dental hygiene program, dozens of patients, thousands of tears, lots of struggles and doubts, and a lot of sacrifices, my God-sized dream came true. 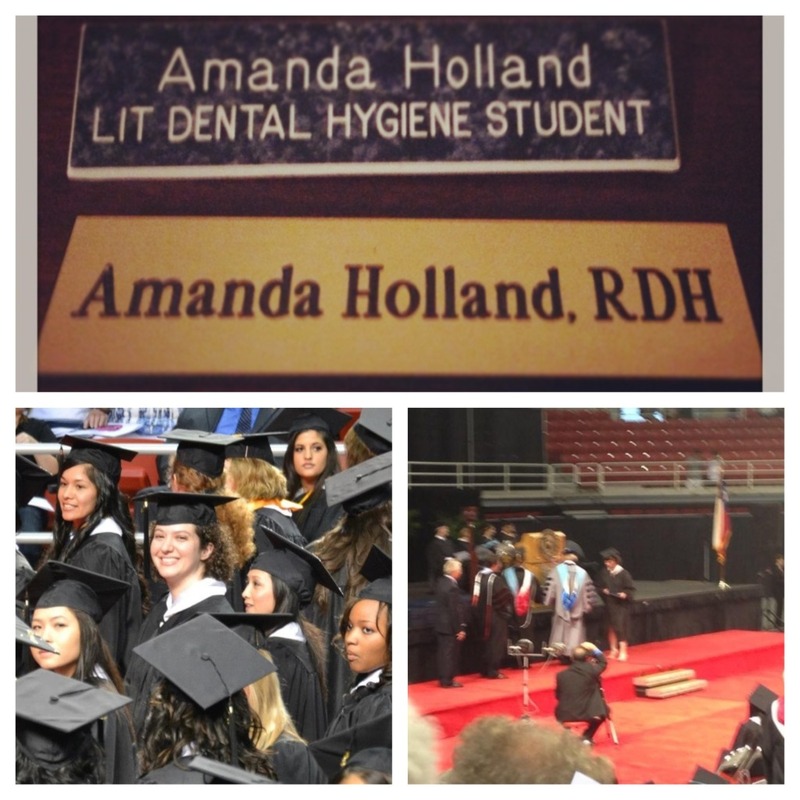 I graduated Friday night with my Associate of Applied Science in Dental Hygiene. I heard my family cheering as I walked in. I raised my hand, with many others, as a first-generation college grad. I looked into the stands to see my husband grinning from ear to ear. 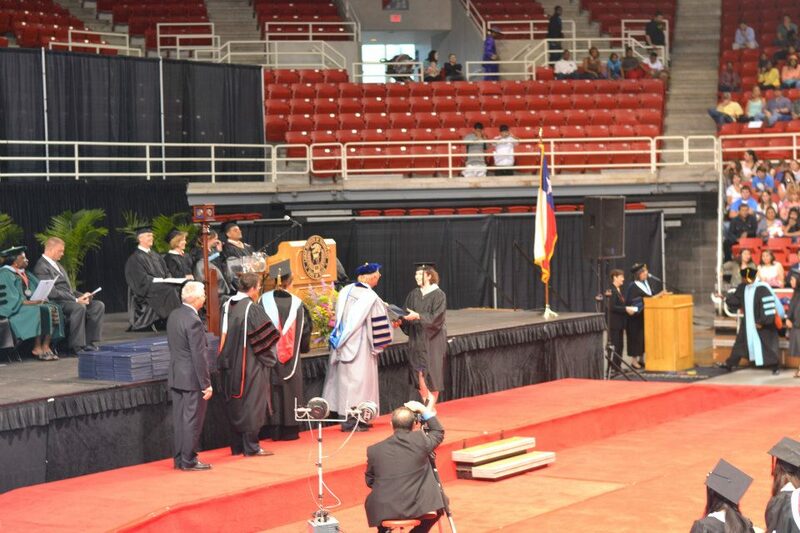 I made it across the stage before I started crying with pure joy. 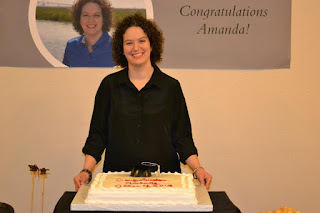 The night before, my husband surprised me with a big graduation party. 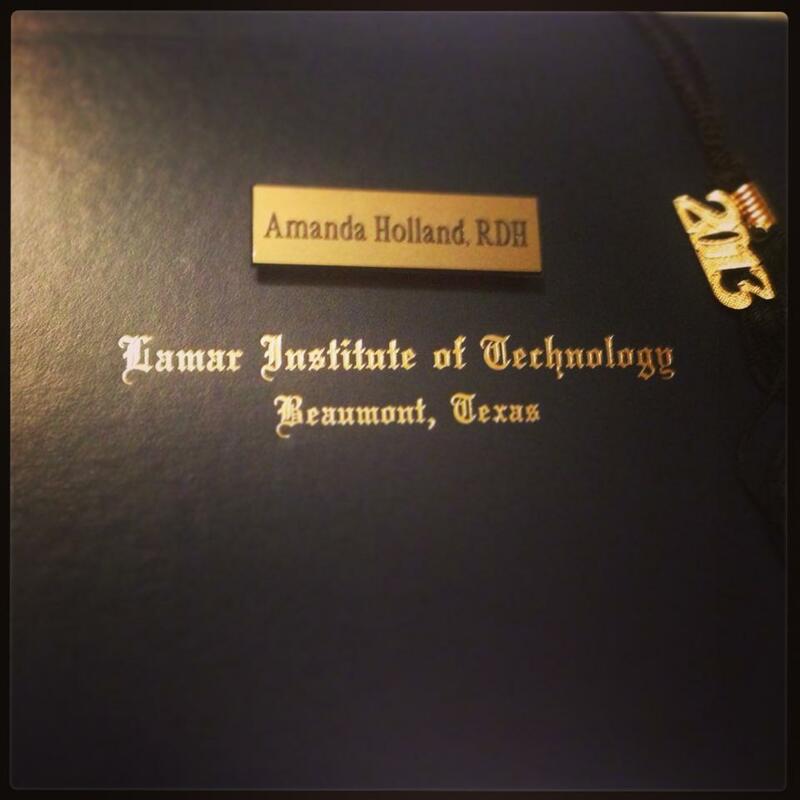 It was the most amazing few days, and definitely one of the proudest moments of my life. I still have a few more steps to take. I've already taken my national board and am waiting on the results to come in. Saturday I will take my regional (practical) board. Once all my test results are in, I just have to apply for my license, and within a few weeks, I will officially be an RDH (registered dental hygienist). God-sized dreams really do come true! 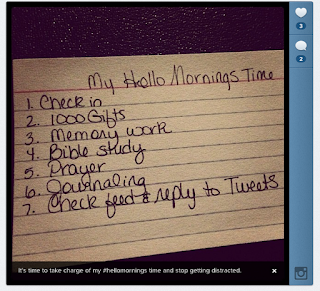 I wasn't a morning person, but a few years ago, everything changed, thanks to the Hello Mornings Challenge. This amazing group of ladies have supported me and encouraged me through three years of college and a lots of ups and downs. I've been honored to serve as an Accountability Captain for the past several sessions, and I'm excited to start the summer challenge tomorrow with my group.